Tyre maker Hankook will be exhibiting at this year’s Autopromotec in Bologna from 22nd to 26th May. 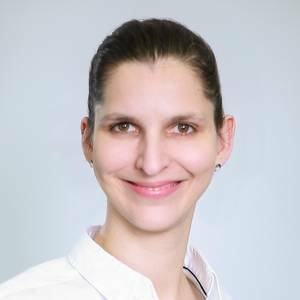 At the show, the company will be presenting is range of sustainable high-performance tyres for cars, buses and trucks. 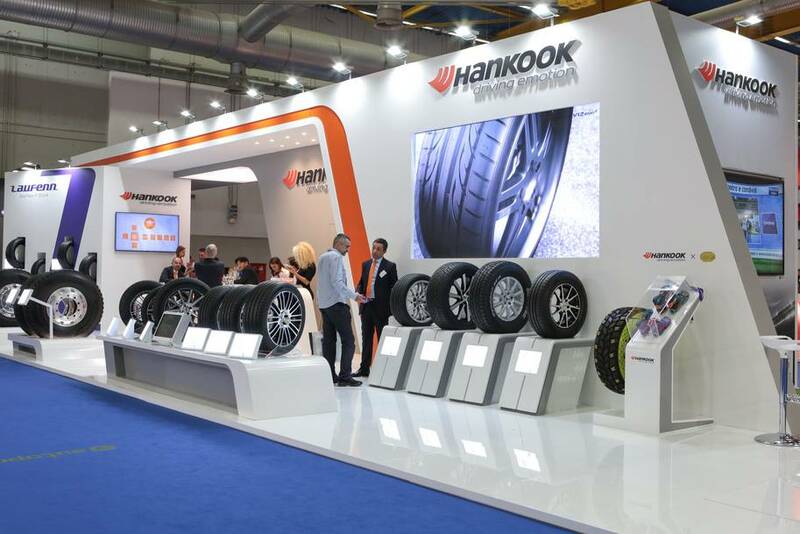 Some innovations to be found at the Hankook stand include the new ultra-high-performance Ventus S1 evo 3 tyre, the all-season tyre Hankook Kinergy 4S 2 as well as tyres for long-distance coaches, the SmartTouring AL22. Bologna, Italy, 25th March 2019 – Premium tyre maker Hankook will be present at the Autopromotec from 22nd to 26th May again this year. On stand A70 in Hall 20 Hankook will show visitors to its complete range for cars, SUVs, light- and heavy-duty transport, trucks and buses. Once again, the company will demonstrate its innovative strength, showcasing its latest generation innovative products, including the most recent ultra-high-performance Ventus S1 evo 3, the all-season Hankook Kinergy 4S 2 and tyres for long-distance coaches, the SmartTouring AL22.